It’s that time of the year when we like to brighten up our wardrobes, buy a few new pieces and transition from Winter – Summer. 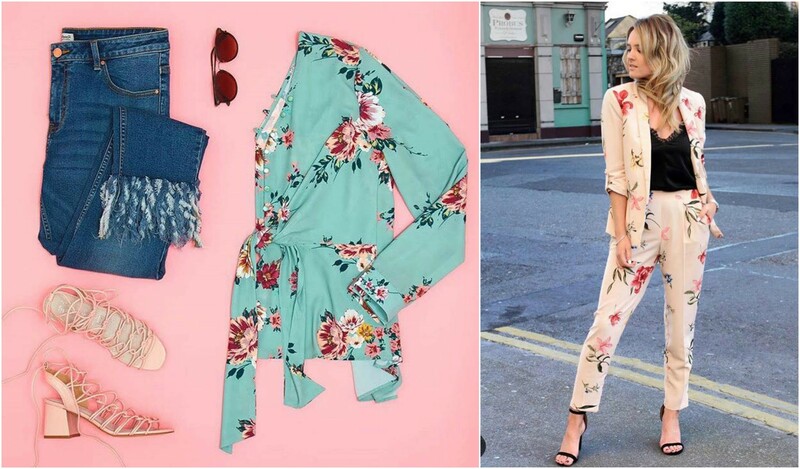 Here at Letterkenny Shopping Centre, we have you covered with all the essentials you need and in this blog, you will find a few outfit ideas now available in store that should give you a little inspo! What girl doesn’t love Penney’s and where would we be without it! 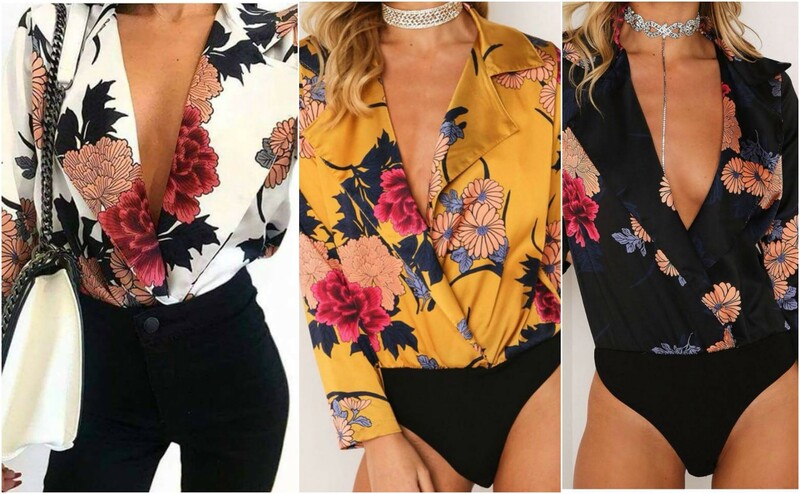 It’s very hard to narrow down our top favourites from the store as there is always such an array of stock but with the theme of Spring/Summer in the air, we decided to go with these floral numbers. Suits are no longer just for the office and whether you want to wear this one during the day with a pair of brogues or dress it up with a heel for night time, you will look bang on trend. 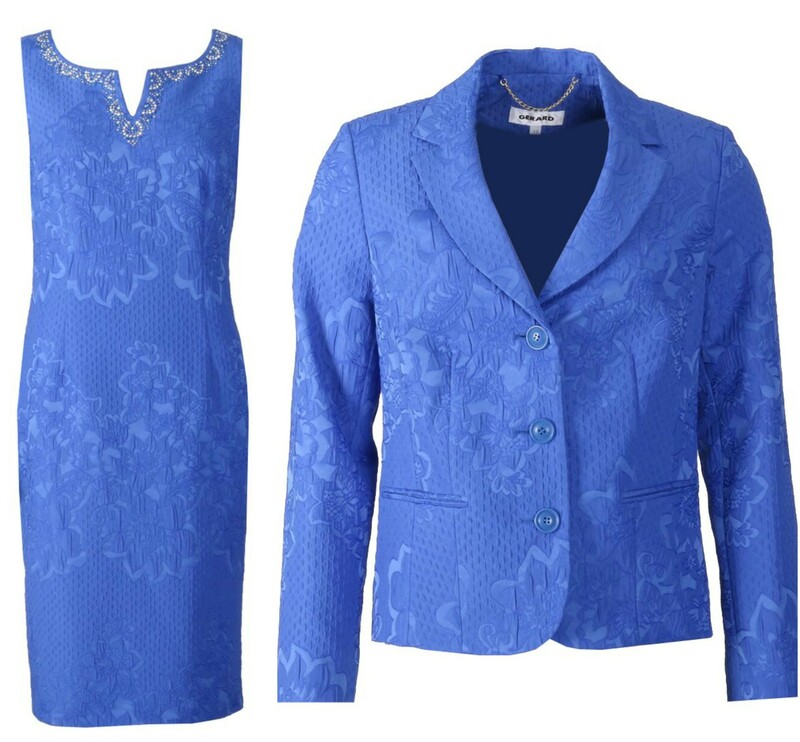 The contrast of colours with the first outfit is beautiful and the tie detail on the top is also very figure flattering. Also would be lovely paired with white jeans and gold sandals. Nothing says Spring/Summer like a mixture of white and colour and this outfit from DV8 ticks all the boxes! We all tend to wear our white jeans when we can as the weather in Ireland is never a guarantee and paired with a gold sandal, you have a look that will take you from day to night. This patterned shirt looks very comfortable and also ideal for those of you who prefer to cover your arms. With red being one of the hottest colours this season, compliment the whole look with this light jacket that would also work well with your denim jeans. “Give a girl the right shoes, and she can conquer the world” It’s true that we can never have too many and Greene’s will be sure to have us kitted out for the season ahead with their stunning new arrivals. Above you will see a taster of our favourites. 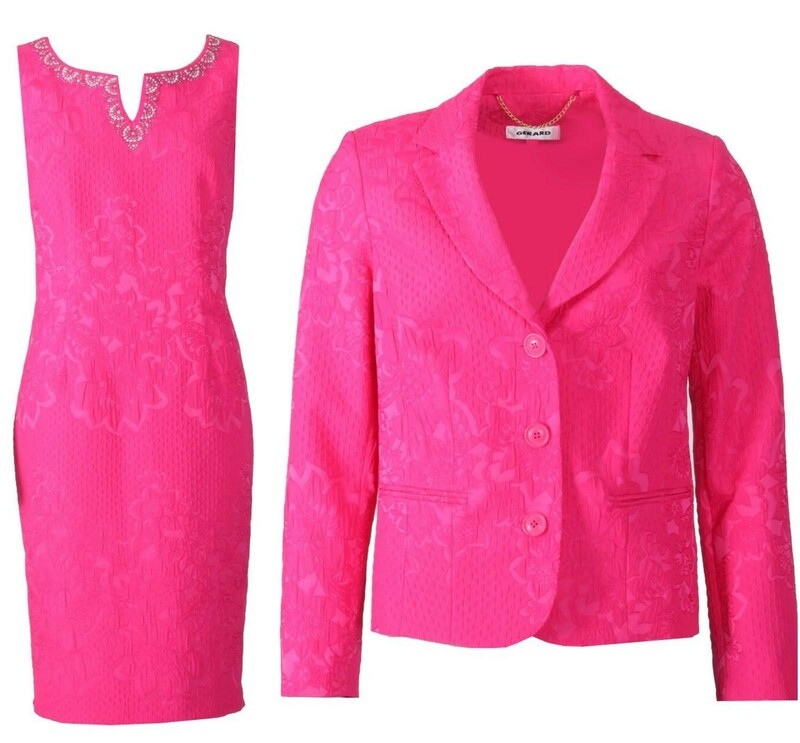 With pink being one of this season’s hottest shades, we will be seeing it everywhere for the next few weeks. Bright, fresh and uplifting is what springs to mind and it’s a great colour to bring a bit of life into your wardrobe, especially if you tend to gravitate towards black. You can emphasise the pop of pink with this structured jacket that could also be worn with your dressy trousers or jeans at the weekend. 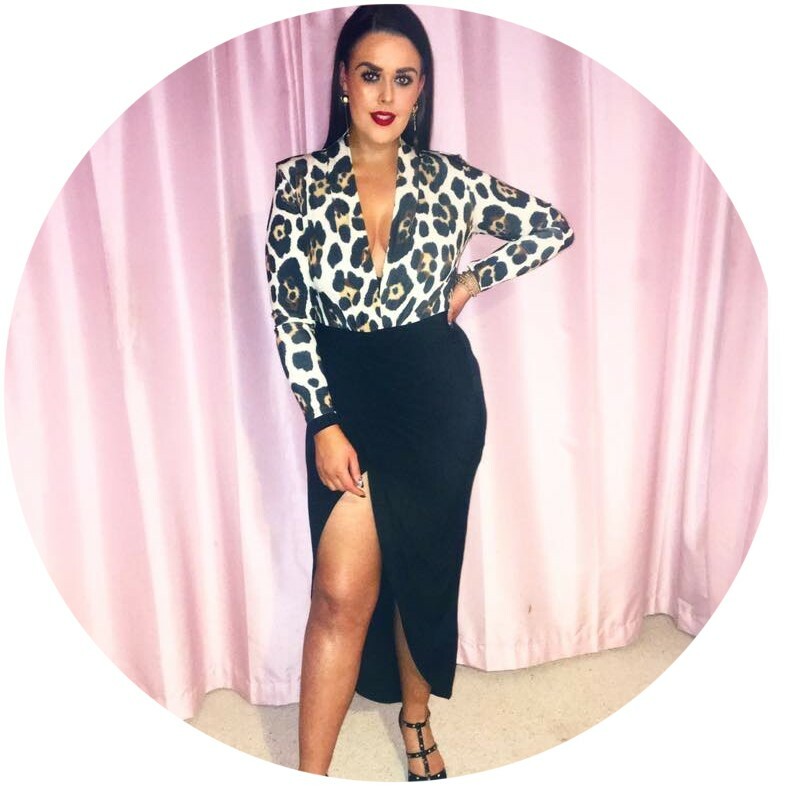 Bodysuits are always a great number to have in your wardrobe as they match everything and work well for last minute nights out when there is no time to do anything, we’ve all been there! These styles from Zone are great as you have three different colours to choose from. Perfect with jeans, a skirt or leather trousers. Which is your favourite? We love the mustard! There are always lots of events, weddings and other occasions coming up around this time of year and we spotted these combos from Gerards – aren’t the colours beautiful? If you are feeling brave you could always mix and match your tones – pink with the blue and vice versa. They could also be worn as separates and that is when you know you have purchased an investment piece! Happy Shopping from Letterkenny Shopping Centre! Brought to you by the one and only Emma Murray A.K.A The Fashion Chair. Thanks for keeping us styled to perfection Emma!